Written on May 14, 2018 . 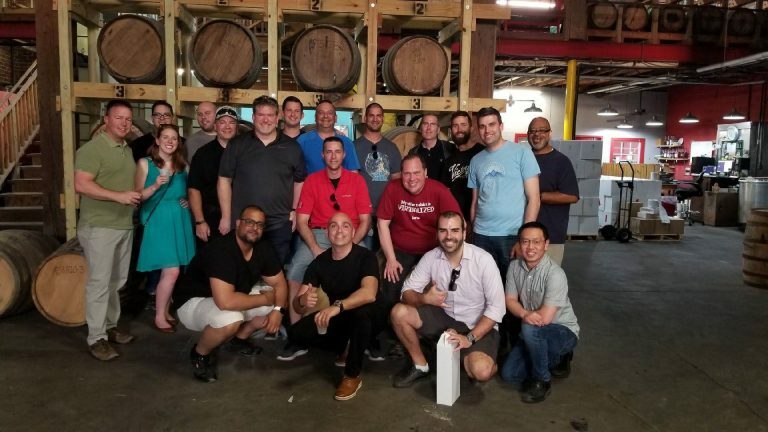 Posted in Articles, Blog, Nutanix, solutions. We’re celebrating at Zycom!! 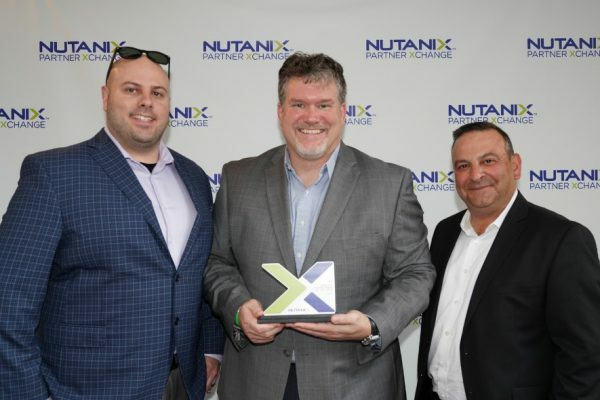 For a fifth consecutive year, we have been awarded top partner honours for leadership in delivering enterprise cloud platforms in Canada from one of the top enterprise cloud leaders, Nutanix. “It’s a Five-Peat! Thank you Nutanix and thank you to our valued clients! We are humbled and honoured to receive this award recognizing our continued growth with you in multiple markets”, said Terry Buchanan, Vice President Technology & General Manager, Zycom. 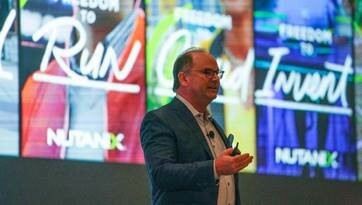 Nutanix and Zycom are aggressively executing on a joint business plan to accelerate growth across multiple market sectors, which is driving great customer experiences. As hyper-converged infrastructure adoption continues to rise, Zycom has established its presence as a market leader in Enterprise Cloud. Zycom is pleased to be part of our client’s journeys in IT Transformation. You can learn more about some of those journeys via case studies here. 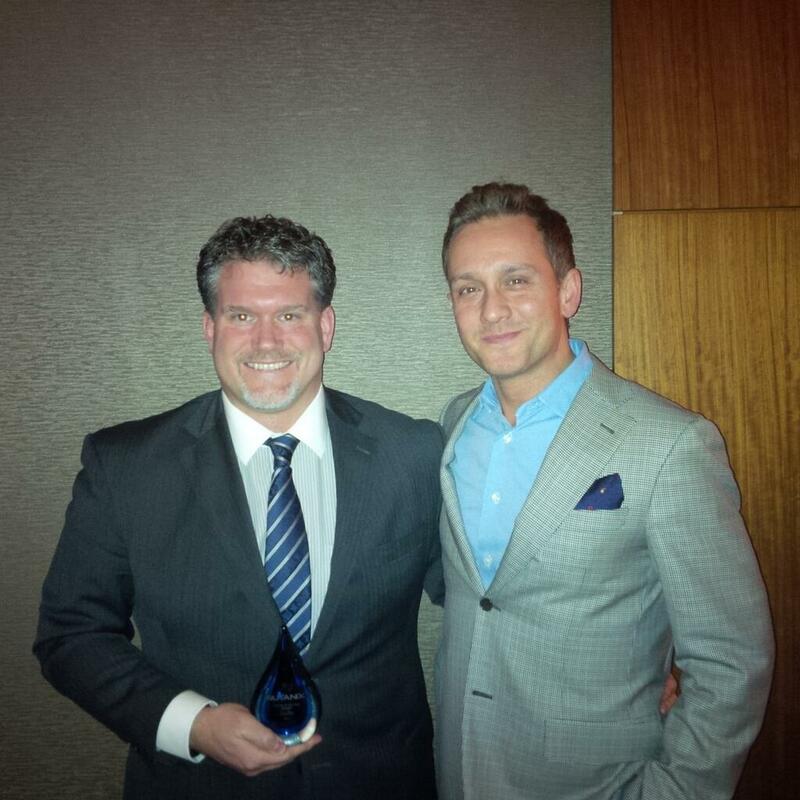 Zycom Four-Peats as Nutanix Canadian Partner of the Year at .NEXT! Written on June 30, 2017 . Posted in Nutanix. 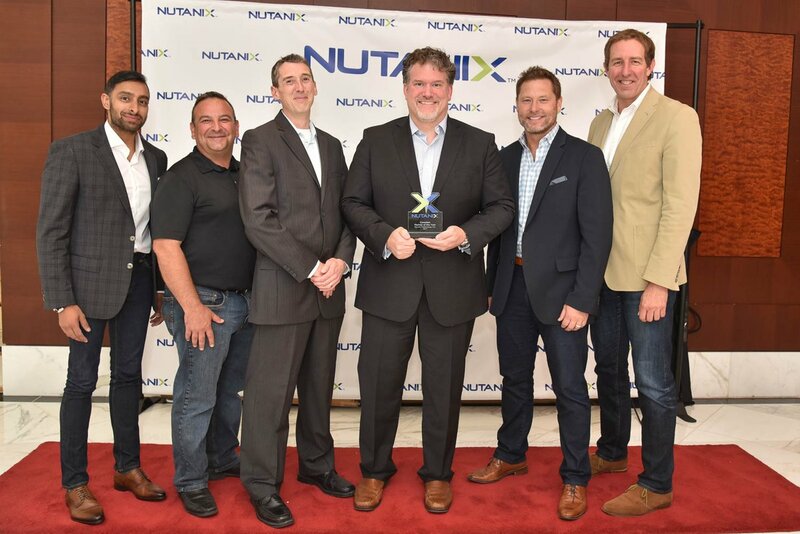 Not once… not twice… not even three times… but four times in a row we’ve been recognized as the leading partner for Nutanix at the .NEXT Nutanix 2017 Partner Awards! 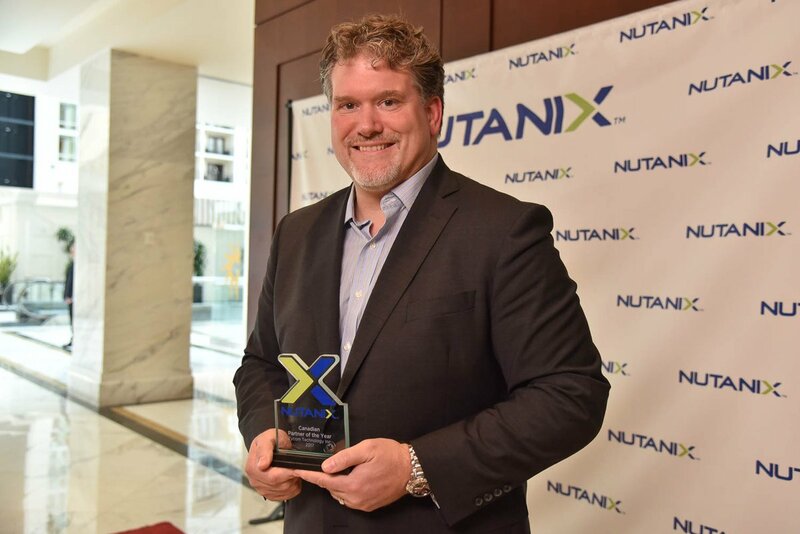 “We are honoured for a 4th time to be the recognized thought leaders in digital transformation of IT by the industry’s leading enterprise cloud platform provider, Nutanix.”, said Terry Buchanan, Vice President Technology & General Manager, Zycom. Written on July 20, 2016 . Posted in Nutanix.